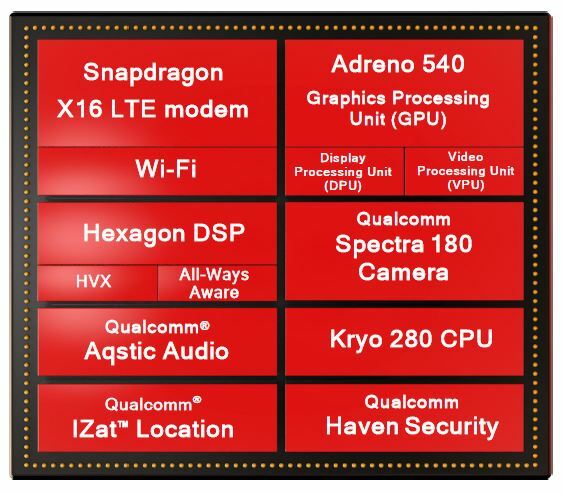 It is now official; Qualcomm's next flagship-grade SoC is coming to the Consumer Electronics Show next week. 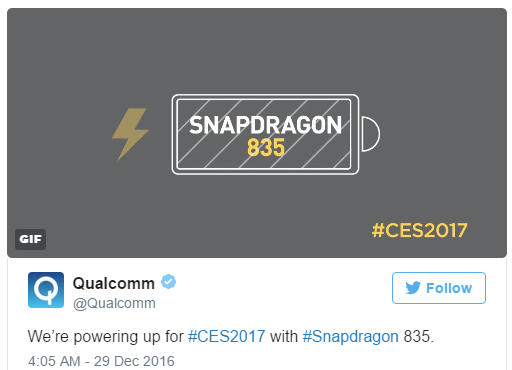 The debut was disclosed by Qualcomm itself on Twitter, when the company twitted, "We're powering up for #CES2017 with #Snapdragon 835." As we reported earlier, the SD 835 chip is going to be based on Samsung's 10nm process and will be manufactured by Samsung as well. The Adreno 540 GPU within the chip is going to be 30% more powerful and 40% more power-efficient than the current-gen Qualcomm flagship GPU, the Adreno 530. The default clock speed of the CPU will be set at 2.2GHz, although, overclocking by some of the manufacturers is expected. All devices powered by the SD 835 will support Quick Charge 4.0 for 5 hours of battery life in just 5 minutes. Plug it in for 15 minutes and your device should reach 50% from 0%, according to the claims put forward by the company. It would be interesting to see how much of this turns out to be true in real life though, as batteries do vary in size. Although I am sure that most manufacturers will be opting for the Snapdragon 835 SoC as their preferred choice in 2017, as of now, only the Samsung Galaxy S8, the LG G6 and the Xiaomi Mi6 are guaranteed to host the chip. Qualcomm Snapdragon 836 to Power Galaxy Note 8? While the Galaxy Note 8 will obviously continue to be the talk of the town for months to come, the thing that must have caught your attention in the headline is most likely "Qualcomm Snapdragon 836!" Although we did see Qualcomm release two flagship chips last year; the SD 820 and the SD 821, it didn't seem like something that they would continue to do in the future as well. However, a new report is suggesting that the SD 836 will be a higher powered version of the present day SD 835 and it will be released by the end of the year. Allegedly, the Snapdragon 836 will have a CPU clock speed of 2.5GHz and the GPU (which will most likely be the same Adreno 540) will boast of a 740MHz clock speed. If the American version of the Note 8 is powered by the SD 836, then does it mean that Samsung will release a newer Exynos chip with the Note 8? Probably not. Samsung just releases one chipset every year in the premium segment and there have been no indications to suggest that they will take a different route this year. As pointed out by the source itself, all of this should be taken with "a pinch of salt." After a number of leaks started predicting that flagship smartphones released during the latter half of the year will be sporting a Qualcomm Snapdragon 836 chip, almost everyone thought that the Qualcomm was going to do the same thing it did last year when it released a faster version of the SD 820 SOC; the SD 821. However, now that both the Galaxy Note 8 and the Pixel 2 (more or less) has been confirmed to sport the SD 835 chip, we can rest assured that it was indeed a myth. If you are disappointed, know that there is no reason to be! After all, the SD 835 is a very capable chip and until the SD 845 comes out next year, it will continue to be one of the most powerful smartphone chips ever created. Also, it makes absolutely no sense to release two flagship chips in the same year, unless there's anything wrong with the first one. Since the Snapdragon 835 is as close to perfection as it can be both in terms of power usage and performance, we would say that there's nothing to worry about at all. 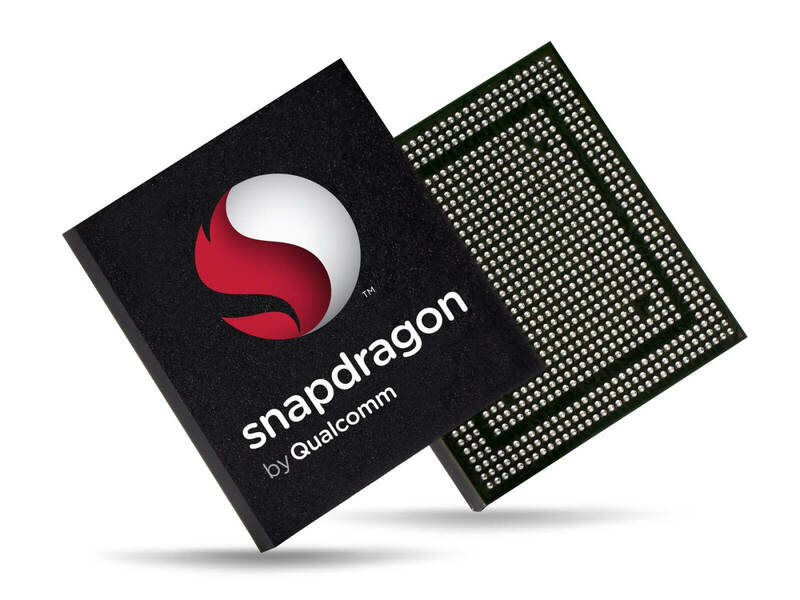 The Qualcomm Snapdragon 845 chipset has been unveiled, setting the stage for new flagships in 2018. It's still going to be a few months of course before we see the chip in action inside any smartphone, but till then, here is everything that you need to know. If all this didn't blow you over, don't worry because there's a lot more and you can check it all out in details at Android Authority. 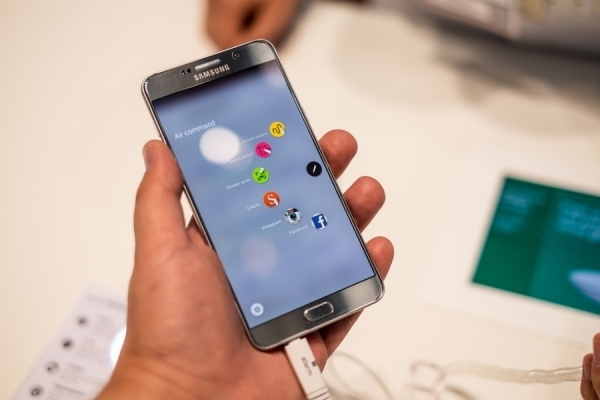 Qualcomm Snapdragon 823 SoC to power the Samsung Galaxy Note 6? 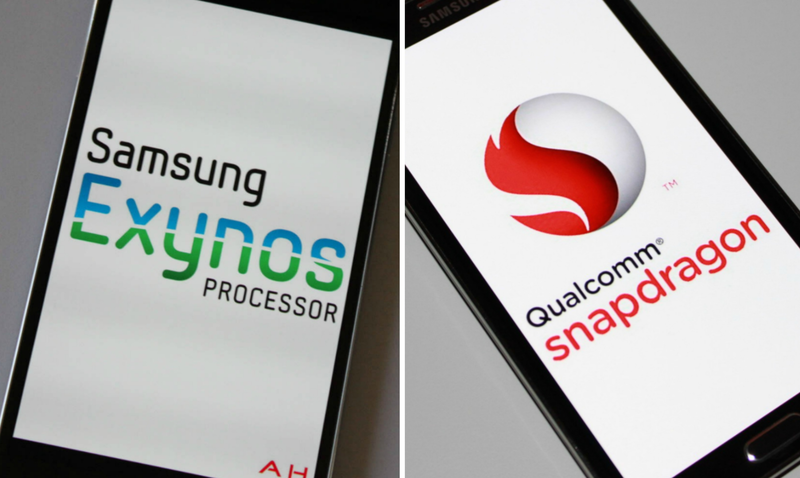 The Snapdragon 820 SoC is right now the most powerful chipset that's powering Android smartphones in the market, but rumor has it that an even more powerful processor is on its way from Qualcomm and it may power the upcoming Samsung Galaxy Note 6. If the rumor is true, then the Galaxy Note 6 might just become the most powerful phablet ever created. If we were to take a cue from Samsung's earlier releases in regard to the Note series, then the Galaxy Note 6 will probably be revealed somewhere in between August to September. Although nothing has been officially confirmed yet, the SD 823 SoC is supposedly made up of 64-bit class Kryo quad core processors, a Hexagon Digital Signal Processor and the Adreno 530 GPU clocked at 720MHz. While the customers in the US will be able to enjoy the raw power of the 823 SoC (if the rumors are to be believed of course), the international variants will probably be powered by an Exynos processor. We have already seen the trend starting with the S7 and S7 Edge this year. In other specifications, the Note 6 may sport a 5.8-inch Super AMOLED display with QHD resolution. It is also rumored to be backed up by 6GB of RAM, but the chances of seeing a 4GB RAM variant is much higher. The S7 has a very good camera and the Note 6 will supposedly see an even more improved camera performance with the help of something that is termed as Super Optical Image Stabilization System. Other standard features like water and dust resistance, along with the hybrid secondary SIM card slot/micro-SD card slot from the S7 series will almost certainly make their way onto the Galaxy Note 6 as well. We will keep you posted on this as things develop. Qualcomm Snapdragon 835 and 660: What’s inside? 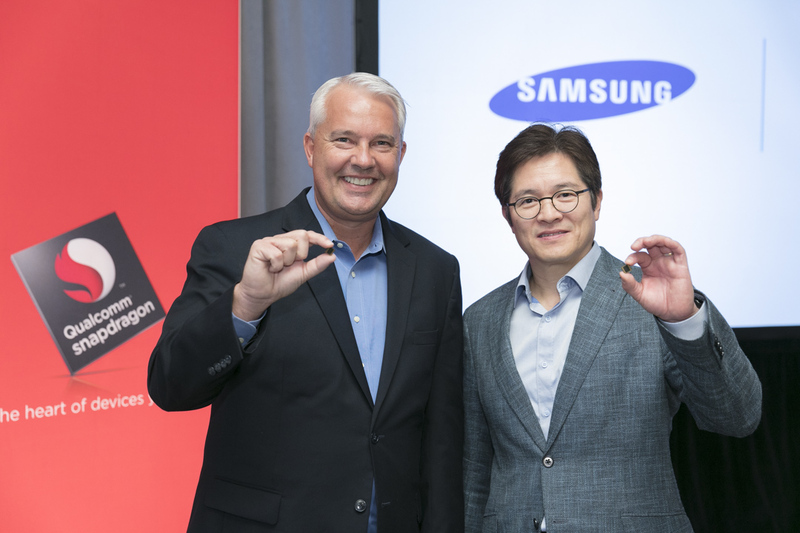 As you probably know already, the next Qualcomm Snapdragon flagship chipset has been made official jointly by Samsung and Qualcomm at a press event two days ago. 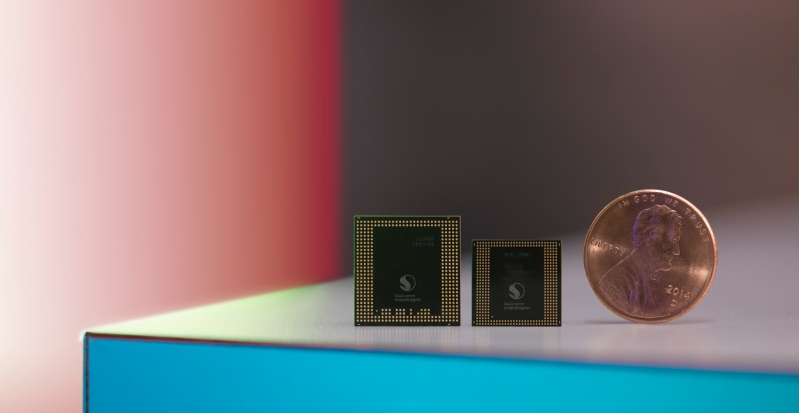 The Snapdragon 835 chip marks Qualcomm's shift from the older 14nm process to the new 10nm FinFET process by Samsung, who will also be manufacturing all of the chips for Qualcomm in 2017. 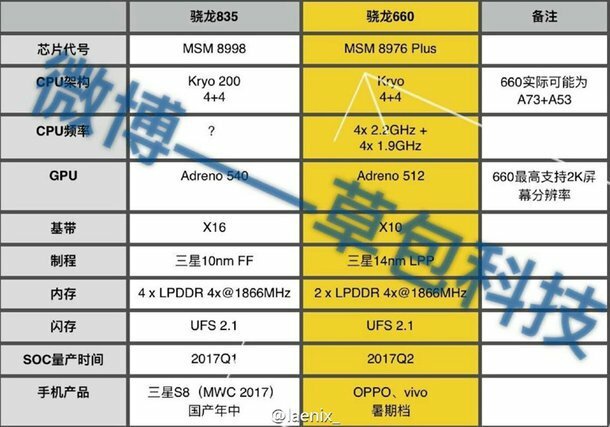 According to a recently leaked spec sheet online, the MSM8998, aka the Qualcomm Snapdragon 835 SoC will be powered by an octa-core processor and the Adreno 540 GPU based on the company's own 64-bit Kryo 200 architecture. Support will be added for 4-channel LPDDR4X-1866 RAM and UFS 2.1 for internal storage. The 835 chip will also be compatible with LTE X16 modems with up to 1Gbps speed on LTE Cat.16. Interestingly, the Qualcomm Snapdragon 660 SoC also came into focus via the same leak and was revealed to be an octa-core CPU as well. 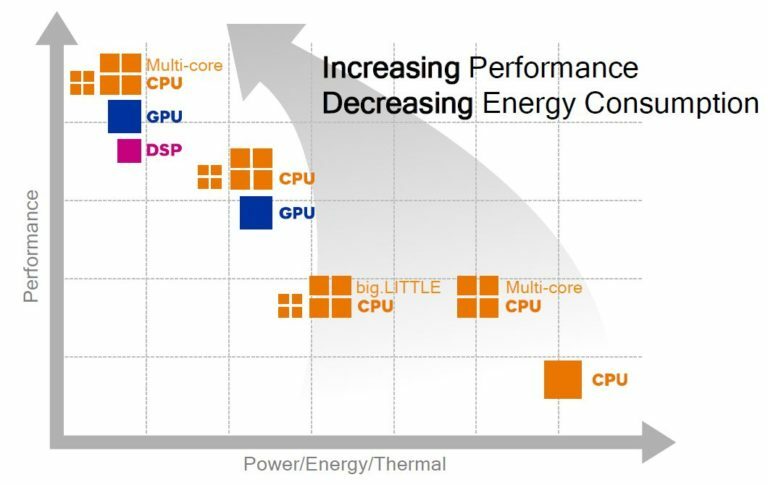 Instead of the Adreno 540 GPU, the 660 will be powered by a less powerful Adreno 512, but the sheet promisingly shows that the mid-range CPU is capable of being clocked as high as 2.2GHz. 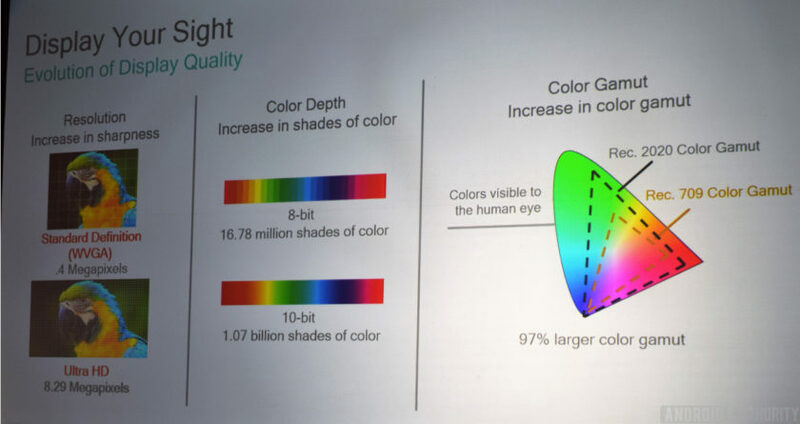 Unlike its more premium sibling, the SD 660 will be built on the 14nm FinFET LPP process by Samsung. It will support the X10 LTE modem, UFS 2.1 for internal storage and 2-channel LPDDR4X-1866 RAM. 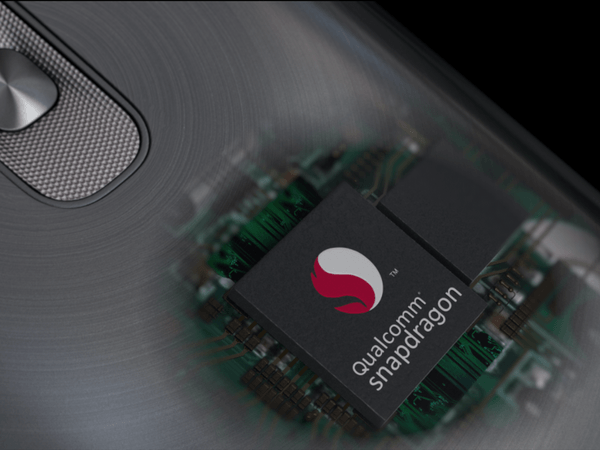 As far as release dates are concerned, it looks like the Snapdragon 835 will make an early debut in the first quarter of 2017, while the Snapdragon 660 will be released later in Q2, 2017. 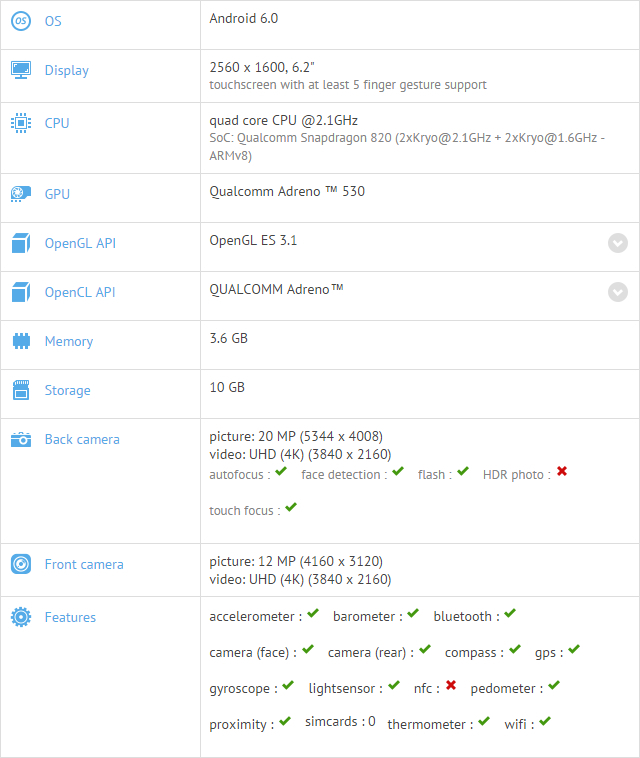 Tags: qualcomm snapdragon 835 going unveiled next week ces 2017 qualcomm snapdragon 835 unveiled: most powerful mobile chip yet qualcomm snapdragon 836 power galaxy note qualcomm snapdragon 836 myth qualcomm snapdragon 845: everything need know qualcomm update its snapdragon 810 cpu design fit samsung's demands qualcomm snapdragon 823 soc power samsung galaxy note qualcomm snapdragon 820 expected give iphone plus' run its money qualcomm snapdragon 835 660: what’s inside? We had been hearing about the connection between Samsung and Qualcomm's next mobile chip, but now we have confirmation and clarity about what exactly is going on between the two behemoths. 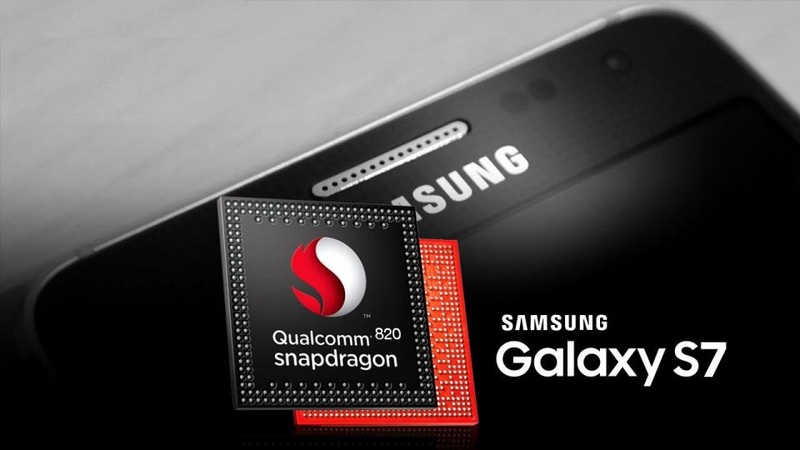 Samsung and Qualcomm have joined forces in bringing forth the Snapdragon 835 SoC, built on the 10nm FinFET process utilized by Samsung. What this means is, along with producing their very own next-gen Exynos chips, Samsung will also be manufacturing the next Qualcomm Snapdragon flagship chips in 2017. 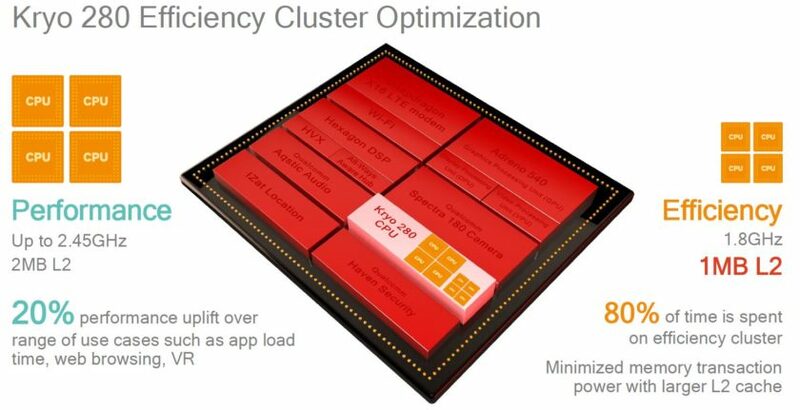 "Using the new 10nm process node is expected to allow our premium tier Snapdragon 835 processor to deliver greater power efficiency and increase performance while also allowing us to add a number of new capabilities that can improve the user experience of tomorrow's mobile devices." 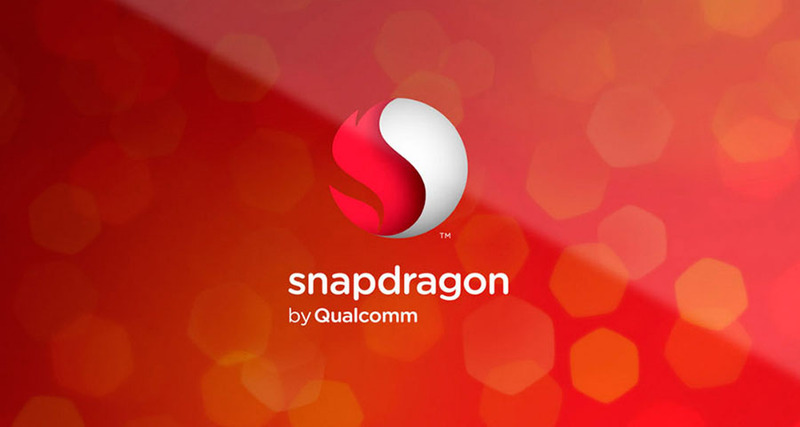 Tags: qualcomm snapdragon 835 going unveiled next week ces 2017 qualcomm snapdragon 835 unveiled: most powerful mobile chip yet qualcomm snapdragon 836 power galaxy note qualcomm snapdragon 836 myth qualcomm snapdragon 845: everything need know qualcomm update its snapdragon 810 cpu design fit samsung's demands qualcomm snapdragon 823 soc power samsung galaxy note qualcomm snapdragon 820 expected give iphone plus' run its money qualcomm snapdragon 835 660: what’s inside? qualcomm snapdragon 835 confirmed: it’s built samsung’s own 10nm process qualcomm snapdragon 835 vs. exynos 8895 qualcomm snapdragon 845 already process being developed? 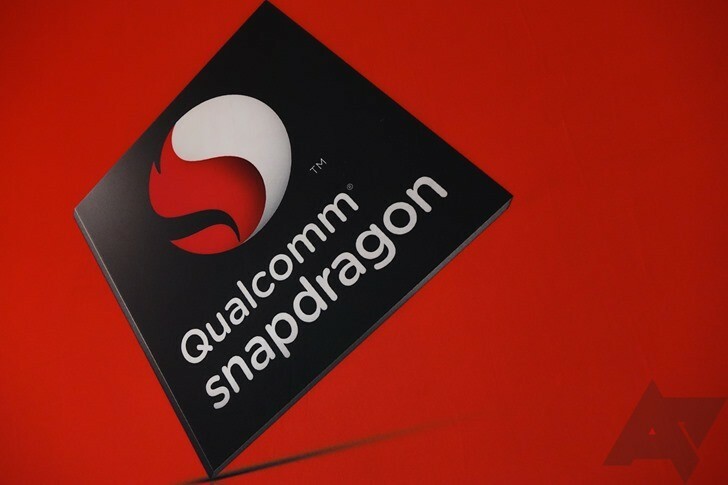 The relationship which Qualcomm had forged with Samsung to develop the latest edition of Snapdragon 835 chips is now reportedly over. Qualcomm has apparently left Samsung for its rival in the semiconductor industry; TSMC or Taiwan Semiconductor Manufacturing Company. I am sorry if it sounds like a bad teenage romantic movie, but that's exactly how things stand now, provided that the report by Fudzilla is correct of course. As it turns out, this had been going on from 2016 because the report states that Qualcomm had been working on developing its next gen 7nm chips with TSMC from the middle of last year! It would be a big blow to Samsung's semiconductor business if this report is authentic. TSMC is actually ahead of Samsung at the moment because of the fact that the Korean giant decided to concentrate on 10nm and 8nm processes, while TSMC skipped them both and went straight to 7nm. We will have to wait and see how this pans out next year when the next gen Exynos 9 series of chips are released alongside the Qualcomm SD 845/855 SoCs. During what was a very short-lived relationship between the two companies, Samsung had been the sole supplier of the Qualcomm 835 chips which were being made on Samsung's 10nm FinFET process. While the latest and greatest Qualcomm Snapdragon 835 SoC may be the product of the partnership in-between Samsung and Qualcomm, all that is over now. Qualcomm has decided to ditch Samsung and move forward with TSMC and their 7nm process for 2018. However, a latest report from Weibo is stating that Samsung too might ditch the semiconductor manufacturer's Snapdragon series of chips in 2018. Due to incompatibility with the CDMA networks in the US and in certain other parts of the world, Samsung usually reserves its Exynos chips for the international version, while the flagship Qualcomm Snapdragon chips are usually what the US variants get every year. The report from Weibo suggests that Samsung will remove that dependency with their Exynos 9810 SoC, which will come with CDMA network support. Reportedly, this is also the chip which will be powering the Galaxy S9 next year. It looks like the Samsung-Qualcomm partnership is truly about to come to an end for the most part. You read that headline right, although the "team up" part might have been a bit overstated! But you can't really blame me for my excitement, given the two company's historic rivalry and court contests. In a seemingly strange turn of events, it looks like Samsung is backing Apple in their ongoing legal battle with Qualcomm. Samsung is not alone in making its support towards Apple's case public though, because Intel too is onboard this "alliance." But then again, Intel does have a very big stake in the matter as well. 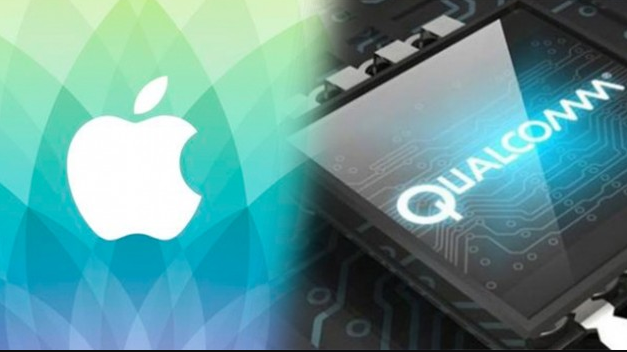 Apple had sued Qualcomm for $1 billion with support from the Federal Trade commission, in accusation that the chipmaker is using its position in the US market to force Apple into paying very high and unreasonable patent royalties for their baseband processor. 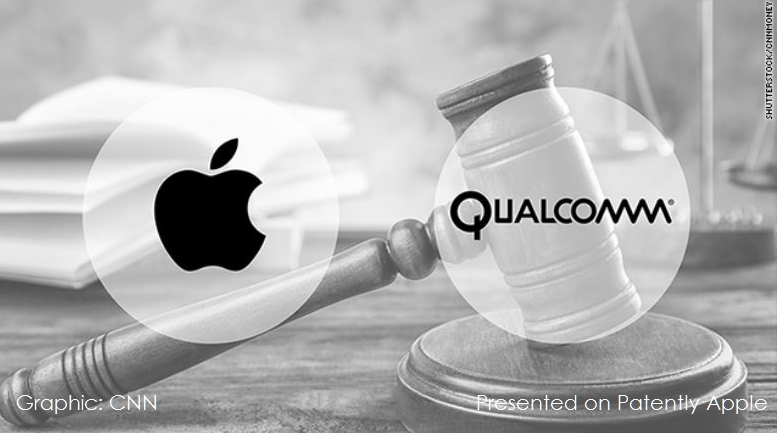 As expected, Qualcomm sued them back by launching another lawsuit in return, which stated that Apple is not making payments that they are supposed to, as per previous agreements. Since Qualcomm is now trying ban Apple from selling and importing any iPhone that doesn't run on a Qualcomm affiliated chip, Samsung and Intel are trying to make sure that doesn't happen. Given that Apple is now buying chips from Intel, while Samsung and Qualcomm are no longer partners, this move actually makes sense. Check Point is a security farm that has recently unveiled the alarming fact that over 900 million smartphones around the world are susceptible to hacker attacks due to what is known as the QuadRooter vulnerability. 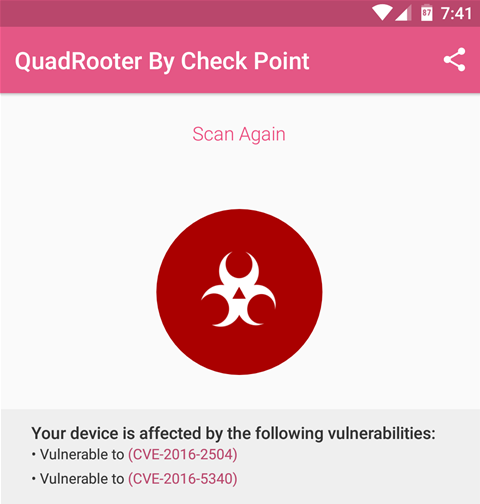 If you are wondering what is QuadRooter, it is actually a short name for four vulnerabilities that are currently plaguing Android handsets that have Qualcomm chipsets inside. Through exploitation of the susceptibilities, hackers can gain root access to these devices, if the user is tricked into installing a malware onto his/her phone that does not require any apparently visible permissions to do the harm. On reporting this issue to Qualcomm in April, 2016, the company acknowledged the high risk threat and has since developed and provided the necessary software patches to the smartphone manufacturers. The potentially affected devices include the biggest brands and their flagships in the market, like the Samsung Galaxy S7, S7 Edge, Nexus 5X, Nexus 6P, Nexus 6, HTC 10, OnePlus 3, LG G5, Lenovo Moto X 2016 and BlackBerry DTEK50. All handsets that have the August security patches from Google installed on them are protected against three of the susceptibilities, but the fourth one is still to be addressed in the upcoming September patch. Check if your device is a part of the 900 million club by downloading and running the QuadRooter Scanner application from the Play Store. 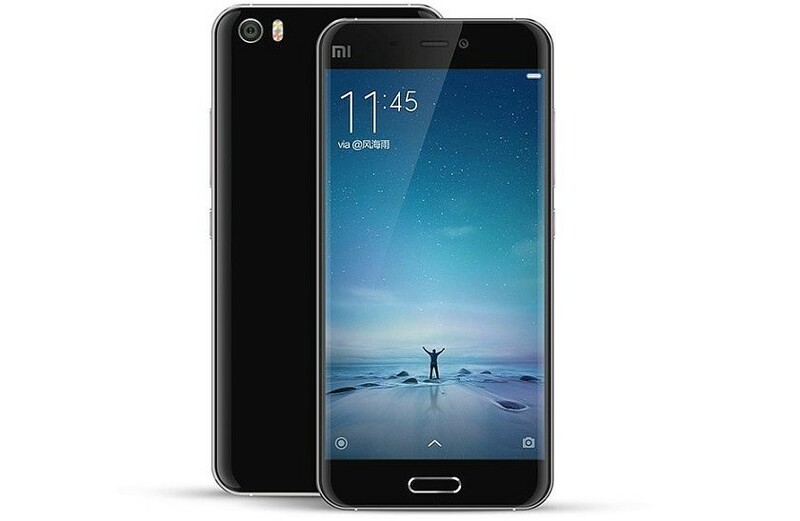 Xiaomi's Mi 5 flagship smartphone whose launch was delayed, will now launch some time after the Chinese New Year in February, as per a post made in social media by the company's cofounder, Liwan Jiang, on Wednesday. He also revealed that the Mi 5 will be powered by a Qualcomm Snapdragon 820. Xiaomi phone enthusiasts were disheartened in November when the Chinese smartphone manufacturer pushed new set of devices into the market - the Redmi Note 3 and Mi Pad 2. They also made it official that there won't be any more new device related announcements in 2015. Qualcomm was at the receiving end for this delay. 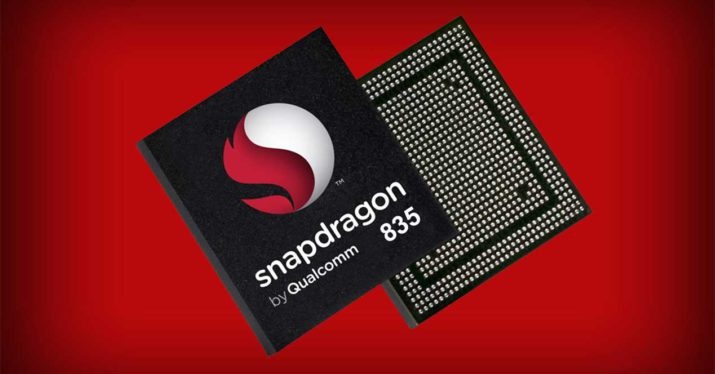 According to various reports the Snapdragon 820 is supposed to be much better than the troublesome Snapdragon 810, which affected several of 2015's major smartphones. The Mi 5 will be backed by 4 GB of RAM and have 32 GB and 64 GB variants. Other speculations about the Mi 5 include full metal body, fingerprint scanner, QHD display, a 16 MP primary snapper and massive 13 MP camera in the front along with a powerful 3,600 mAh battery featuring Qualcomm's Quick Charge 3.0 standard. The Mi 5 is expected to have a 5.2-inch display, encompassing a huge 565 ppi. As per Previously leaked price details, the smartphone will be available at $310 and $390 US dollars. But these prices are not yet official. . 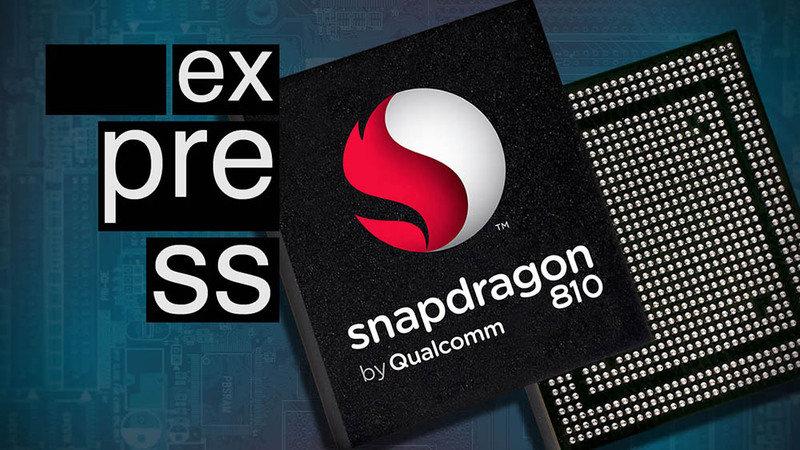 Despite the fact that the Snapdragon 810 SoC was officially announced several months ago, the chipset at hand is not expected to become commercially available before 2015. 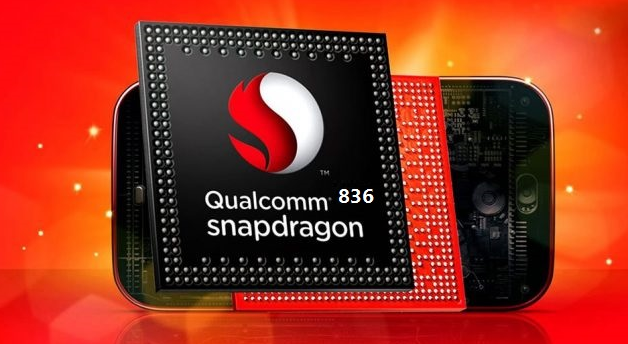 Until that moment comes however, Qualcomm has plenty of time to further tweak and improve its SoC, and judging by the latest happenings it appears that the SD 810 is already undergoing testing. 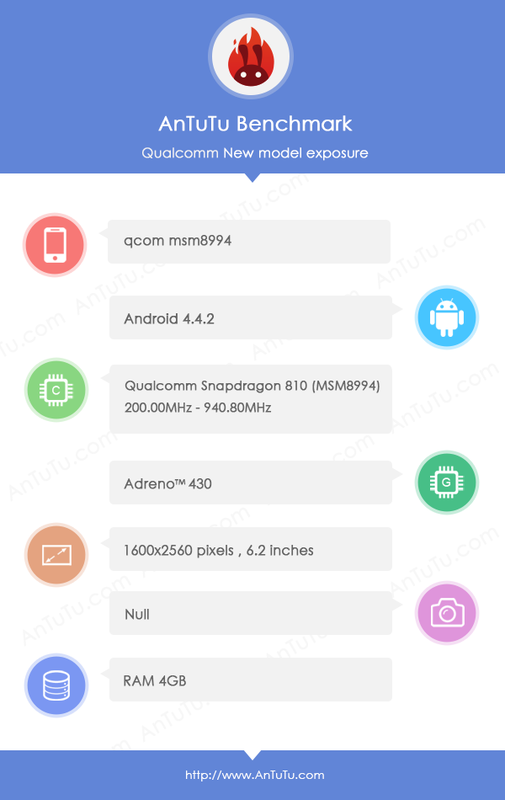 A new test machine that seems to draw its processing power from the Snapdragon 810 popped-up in AnTuTu database, revealing some of the chipset's characteristics. 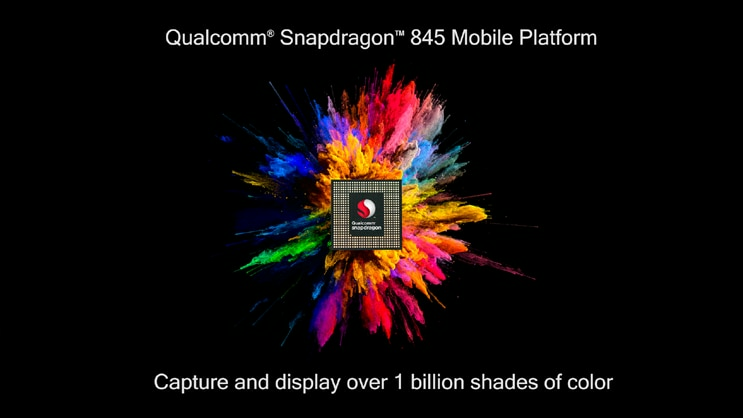 "I can tell you that everything with Snapdragon 810 remains on track and we expect commercial devices to be available in 1H 2015"
This of course is great news for OEMs and eager consumers waiting to get their hands on the next wave of flagship devices, powered by the 20nm, 64-bit Qualcomm chip. 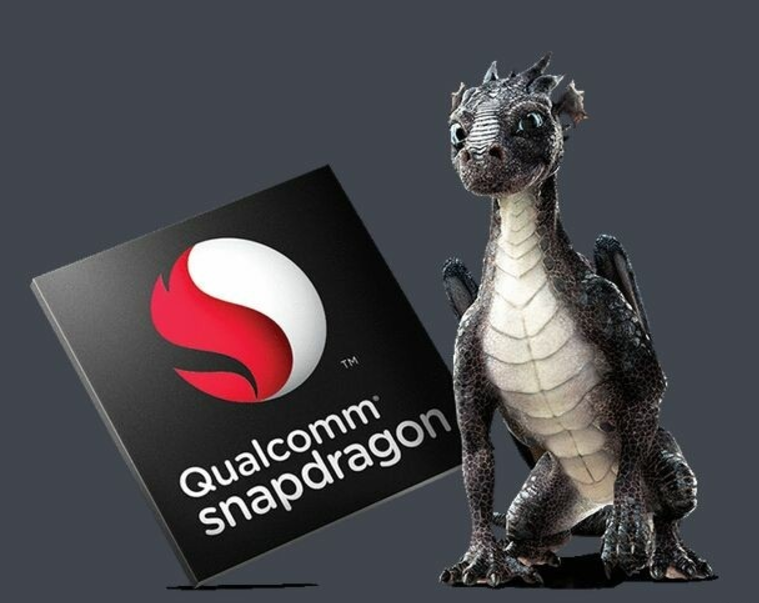 With Snapdragon 810 reference devices already available it seems likely that we are set to see the first consumer devices out in the open mid 2015. 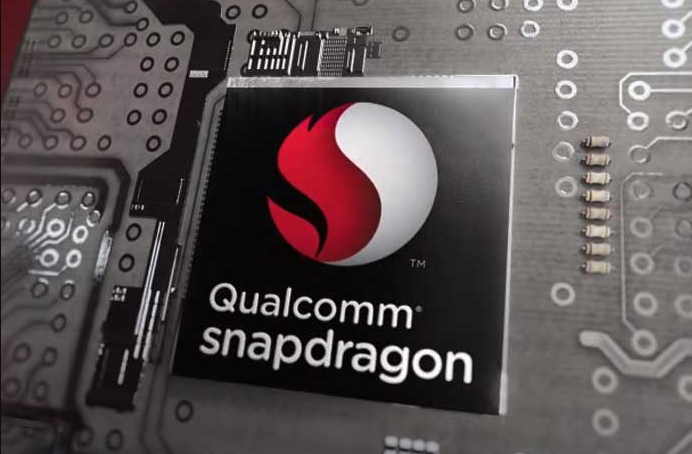 At MWC 2015, Qualcomm just officially announced the Snapdragon 820 Soc (System-on-chip). The chipset will be built on a FinFET manufacturing process, but Qualcomm didn't specify if this means TSMC's 16nm or Samsung's 14nm tech will be used the SD 820. Qualcomm has unveiled two new chipsets today. 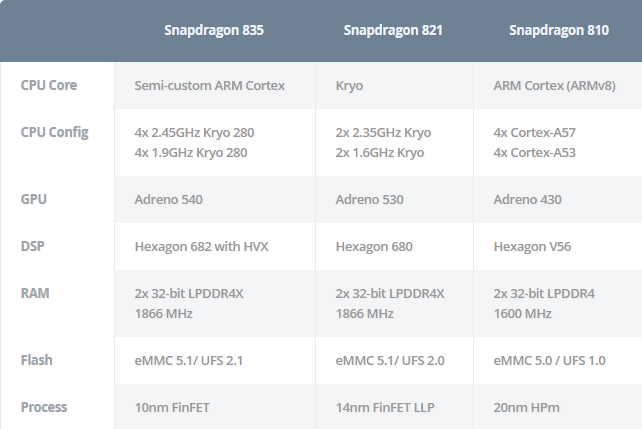 The Snapdragon 412 SoC and the Snapdragon 212 SoC are slight improvements over the Snapdragon 410 and Snapdragon 210 chipsets that they replace. 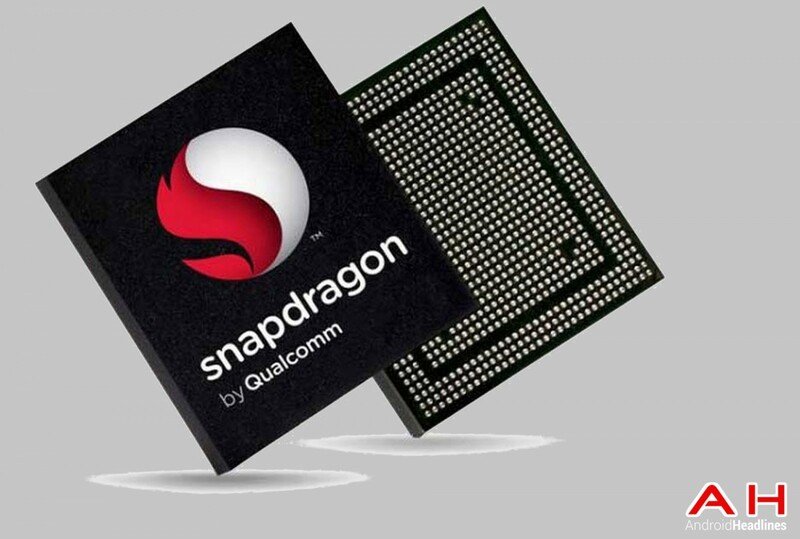 The Snapdragon 212 is an entry-level chip set that will find usage in the lowest priced smartphones, while the Snapdragon 412 will be found in mid-range handsets. Let's start with the Snapdragon 412 SoC. 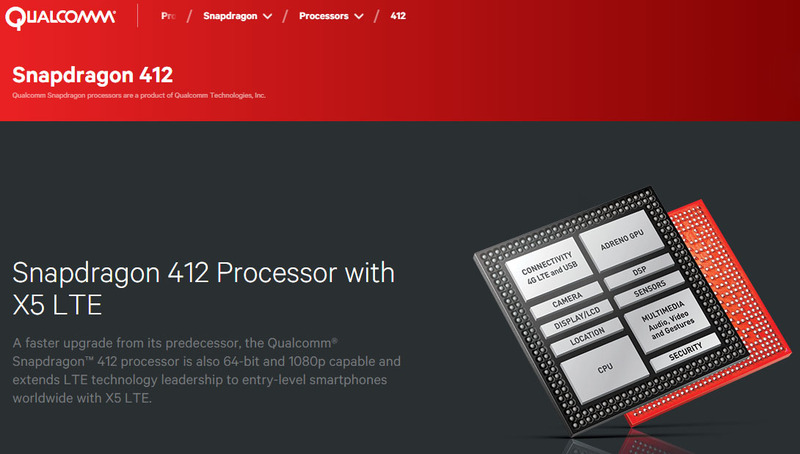 Qualcomm has raised the maximum clock speed on the 64-bit capable Corex-A53 cores to 1.4GHz. And while the Adreno 306 continues to handle graphics, it too is running faster as compared to the clock speeds employed on the SD-410. The latter ran its four Cortex-A53 cores at a max of 1.2GHz. Manufactured using the same 28nm process as it predecessor, the Snapdragon 412 supports screens with a resolution of 1200 x 1920. The chipset also features QuickCharge 2.0, and can handle video playback from 13MP cameras. It also offers X5 LTE connectivity (Cat.4, 150Mbps), along with support for Wi-Fi, b/g/n, Bluetooth 4.1 and USB 2.0. 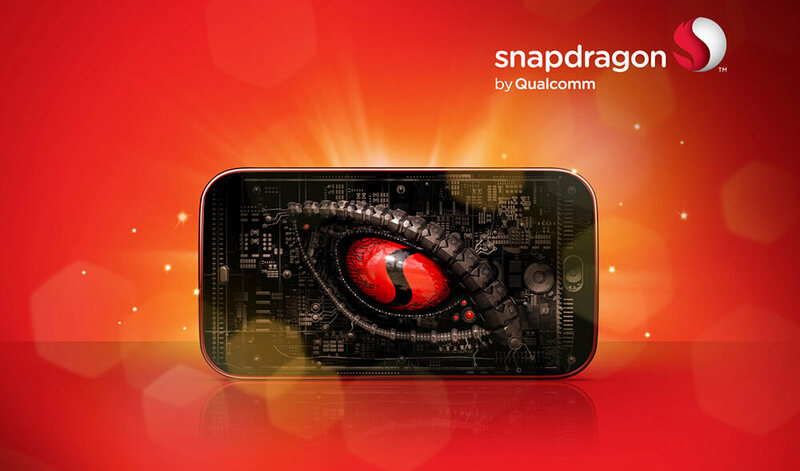 The Snapdragon 212 bumps the clock speed of the four Cortex-A7 cores to 1.3GHz from the 1.1GHz used on the Snapdragon 210. The Adreno 304 GPU returns, and the chipset is built using the 28nm process just like the SD-210. The new chipset supports screens with a resolution of 720p, and will also handle 1080p video in H.264 and H.265. Devices powered with this chip can employ up to an 8MP camera. Connectivity options include Cat.4 LTE, Wi-Fi b/g/n, Bluetooth 4.1+ BLE, USB 2.0 and Quick Charge 2.0. Android's Stagefright vulnerability was so serious it had phone makers pledging left and right that they will provide security updates for their handsets. Clearly mobile security is important and Qualcomm wants to enable it at the hardware level with Snapdragon 820 and the new feature called "Smart Protect". Based on Qualcomm's Zeroth machine learning platform, Smart Protect will keep an eye out for abnormal app behavior in real time (and with little power usage). The platform will help move much of malware detection from the cloud onto the device. Qualcomm will provide software that will protect user data and privacy, but third-party apps can also hook up to Smart Protect - Avast, AVG and Lookout are working to integrate the new feature into their mobile apps. • Personal Protection – Snapdragon Smart Protect provides robust security and enhanced personal privacy for today’s mobile environment, empowering end users with greater control over personal data and by detecting and classifying spyware, adware and other malicious app behavior. 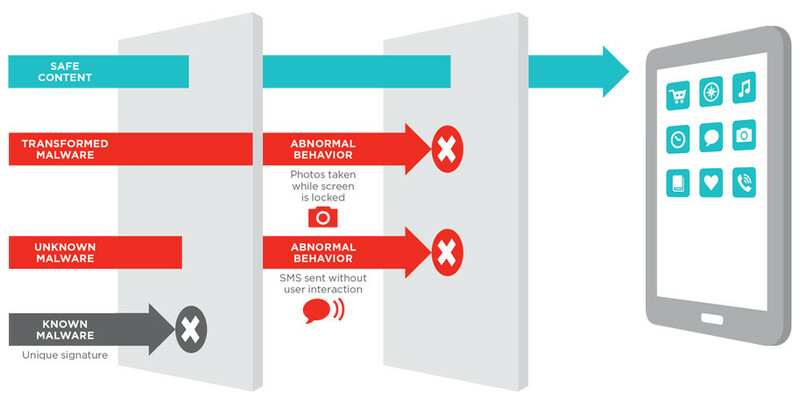 • Superior Behavioral Analysis – Using Qualcomm Zeroth cognitive computing technology, Snapdragon Smart Protect enables OEMs and mobile security solution providers to enhance anti-malware and privacy protection services with real-time, behavioral-based machine learning that is designed to detect and classify zero-day and transformational malware. 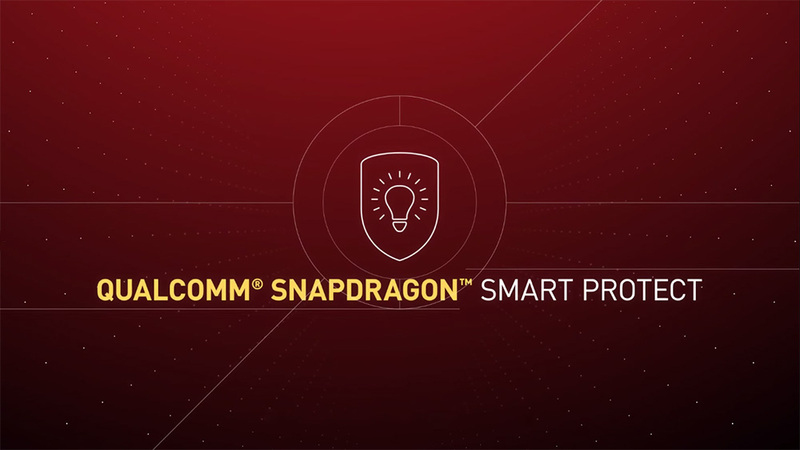 • Power-efficient performance – Snapdragon Smart Protect offers optimal performance through on-device design and uniquely deep access to hardware and software of the Qualcomm Snapdragon 820 processor, enabling malware detection and critical data processing on the device, rather than in the cloud. It has become official news that the latest flagship ARM chips by Qualcomm will be powering a new range of Windows 10 PCs by the end of this year. However, Microsoft themselves may not be the ones to introduce them to the market, as was previously believed. A new report suggests that Lenovo is also trying to bring forth its own range of SD 835-powered Windows 10 PCs and it may just beat Microsoft to it. However, there is no guarantee either that Microsoft won't be the one to reach the market first with their new series of Surface laptops. From the point of view of the customer though, it's always good to have more options, so we are not exactly complaining! If you are interested in these upcoming laptops, know that they will be quite affordable as expected. 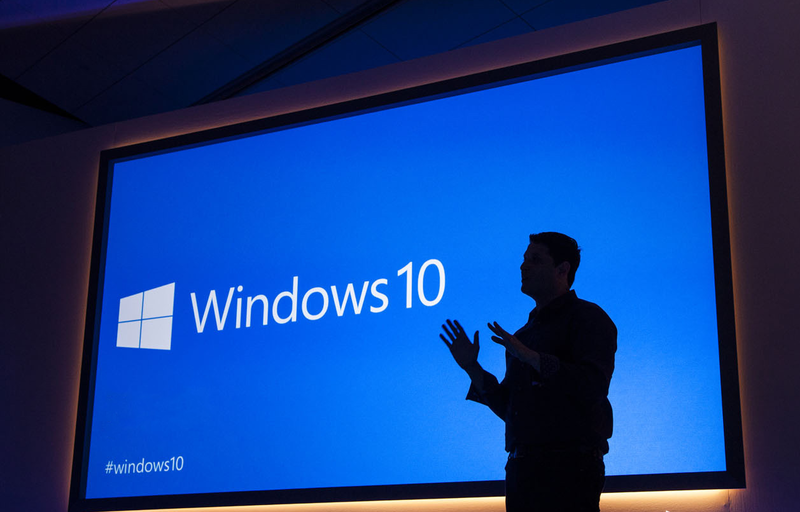 However, the ARM-powered PCs will actually run on a cloud based Windows 10 OS, instead of a local installation like computers powered by Intel or AMD chips. Qualcomm teased us with the Successor of the curved LG G Flex on Twitter. The upcoming High-End Curved-Design smartphone will make its official debut next week during CES 2015 in Las Vegas in line with past rumors. The image gives us a peak of a device's back without mentioning its manufacturer. However, the buttons on the back, coupled with the distinctive pattern that LG's self-healing polycarbonate totes, leave no room for doubt that the device is indeed from the Korean manufacturer.